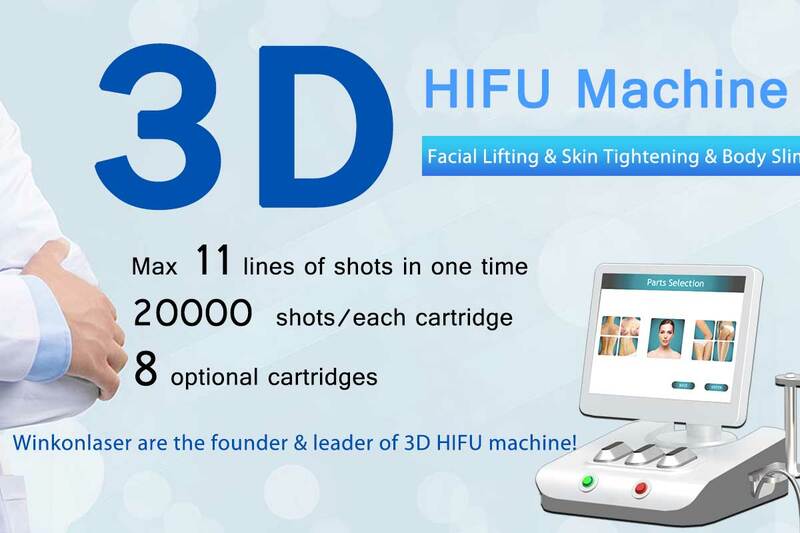 Winkonlaser Technology Limited established in 2010, is a professional manufacturer engaged in development, research, production, salemedical & aesthetic equipments. 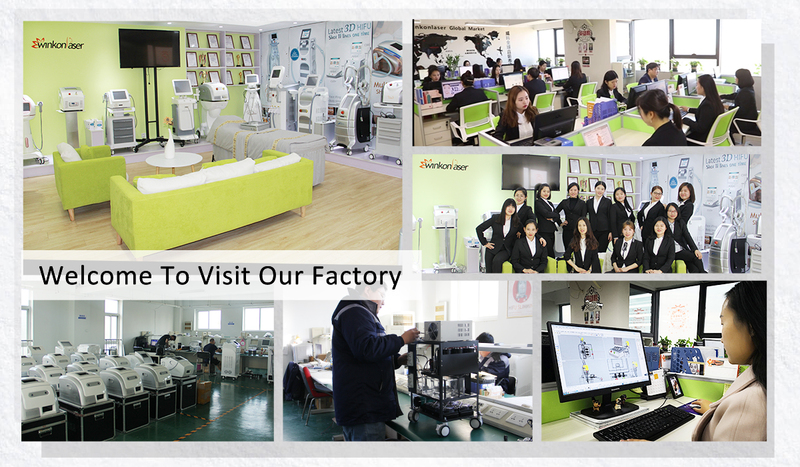 Our goal is to become the famous "Global Medical & Aesthetic Device Custom Service Specialist"! For this, we always improve ourselves, aim to offer clientsthe highest quality products, most competitive price, most consdierate service and most rational suggestions!